Texas is one of the fastest-growing states in the nation, and hundreds of residential and commercial ICF projects have been built there in the past few years. 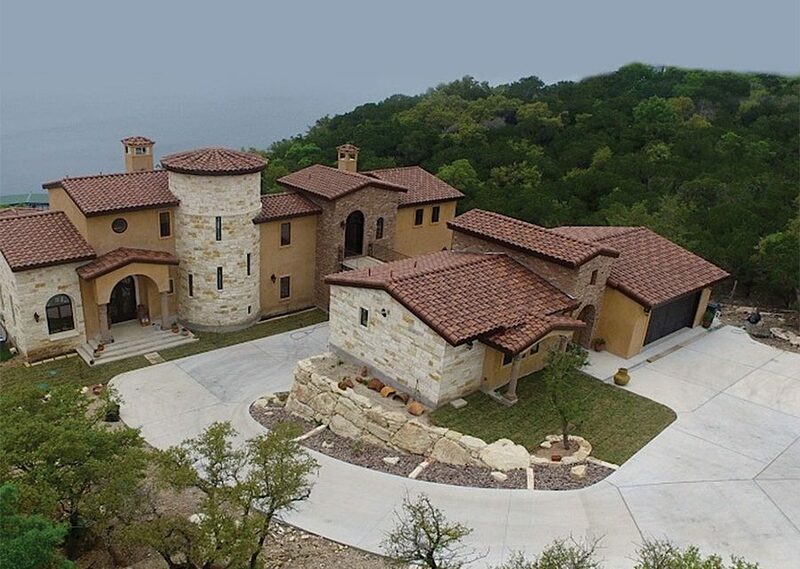 One of the most remarkable is this custom home built on the outskirts of Austin overlooking Lake Travis. 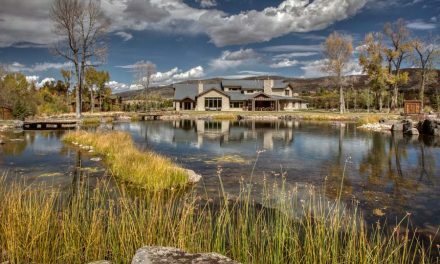 Designed by the homeowner, the stunning Mediterranean-style residence is nestled into a slope overlooking the lake. 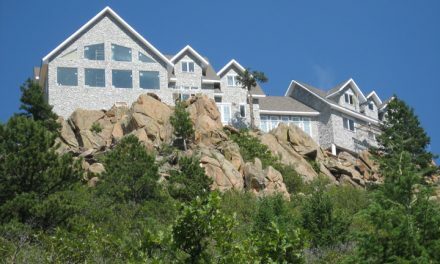 The project included multiple radius walls and a nearby guesthouse, connected via skywalk to the main home. Combined, the two structures have more than 10,000 sq. ft. of conditioned space. 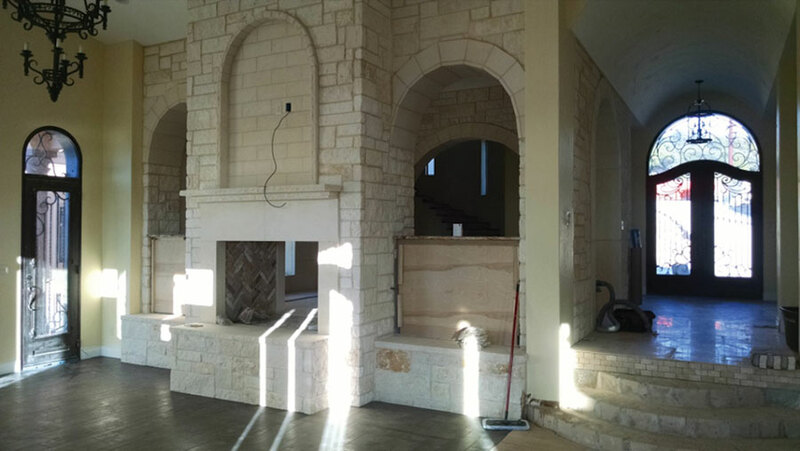 Given the heat of Texas summers, the energy efficiency and temperature control inherent to ICFs made them an attractive choice. 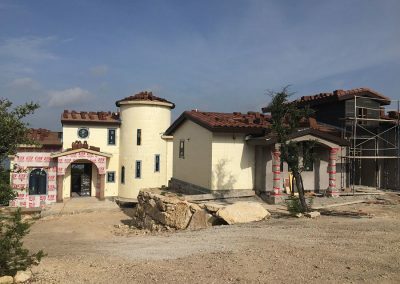 The region is at the southern end of Tornado Alley, so the additional security a concrete house provides was an additional benefit. 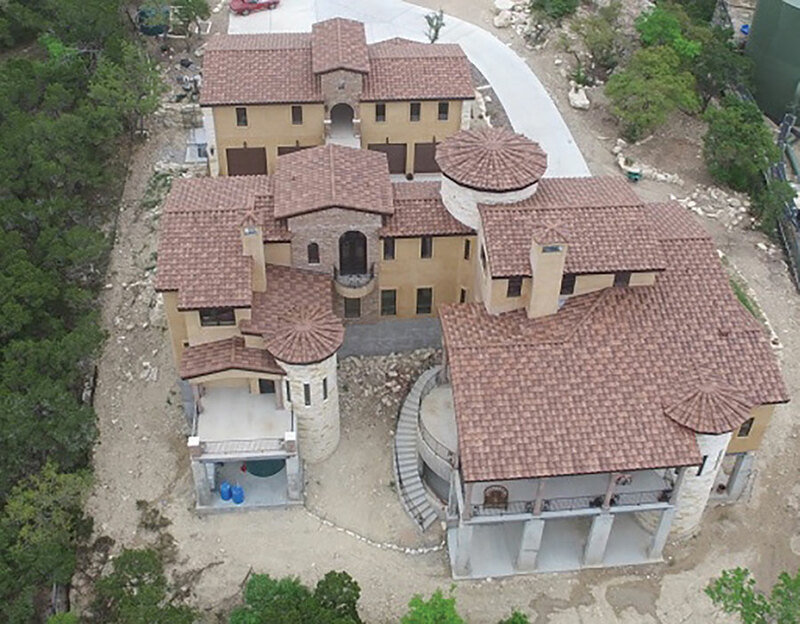 The owner selected Steven Duncan of Touchstone Builders as general contractor. 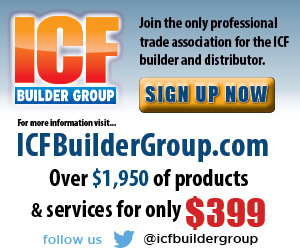 He builds exclusively with ICF. Matt Zetlmeisl of ICF Constructors installed the forms. They chose Amvic for the project, partially because they simplify forming the radius walls. 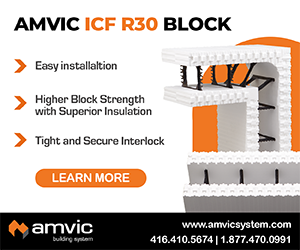 Zetlmeisl says, “I enjoy working with the Amvic ICF block as the ties being six inches on center provide the ability to build a tight, high radius wall. They are also a stronger block, which allows us to pour taller lifts, thus reducing costs on pump time and having multiple pours. Amvic has always been on time with deliveries and when in a bind has had block on my job in as little as two days. That is a big deal on a tight jobsite where there is no place to store materials. The suspended concrete floor slab was placed using the Hambro floor system. 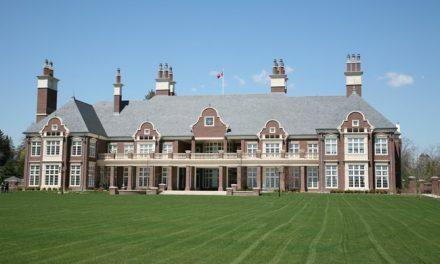 Hambro was also used to form the slab in the guesthouse, including the double-decker garage, and the 30-foot-long 7-foot-wide bridge. 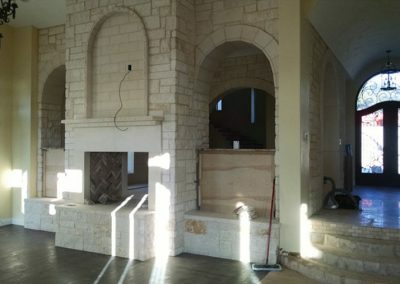 With slabs in place, work began on the ICF portion of the home. Both the guesthouse and the primary living space would be constructed with ICF all the way to the gable tops. With three full-height radius walls with windows, interior walls, and T-intersections, this would obviously be a challenging build. Duncan recounts, “Construction of the over 10,500 face foot of ICF began in February 2015. The main house had two primary levels with a split level in the mid section floor. 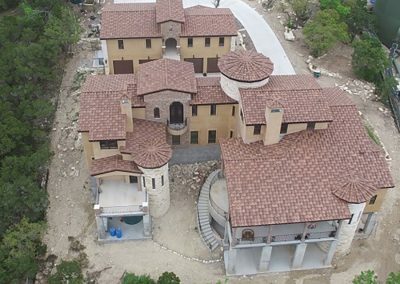 It featured an 11-foot diameter, 180° radius wall; a 12-foot diameter, 270° degree radius wall, and a 20-foot diameter, 360° degree stairwell reaching 35 feet above grade.” This largest turret houses a central staircase, rather than intermediate floors, so bracing was an issue. 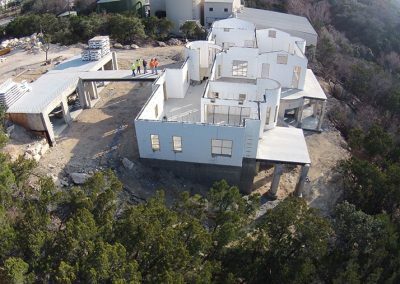 Duncan says, “This structure was a challenge for the ICF crew and every crew that followed. 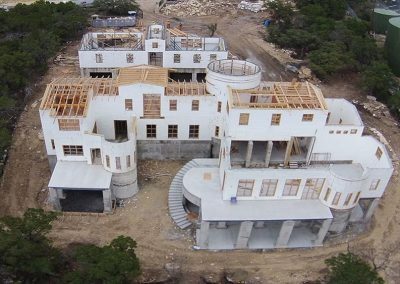 Pass through corridors were formed into the stairwell on both the lower and upper floors as well as a floating staircase supported by ledgers mounted to the ICF walls.” The tightly curved walls in the back are each punctuated by five narrow windows. 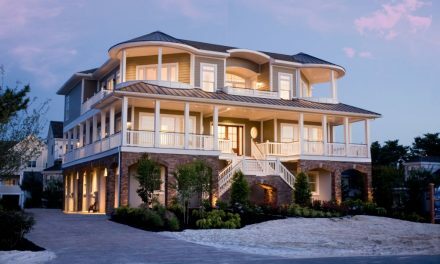 With the main house complete, worked shifted to the adjacent guest house, breezeway and two-car garage built atop the below-grade four-bay garage. 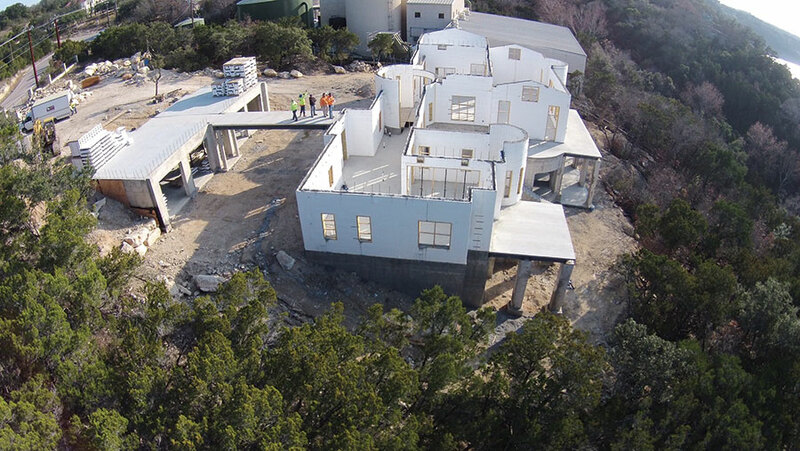 All ICF structures were complete by April 2015. Completed in January of 2016, the home is finished with a traditional red clay tile roof and an exterior finish of ochre stucco and cream-colored stone, which complement each other to create outstanding curb appeal and appearance. 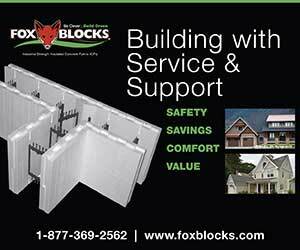 The neighbor directly across the street from the jobsite was so impressed, she chose to build with ICF as well. Her home should be completed in the coming months. 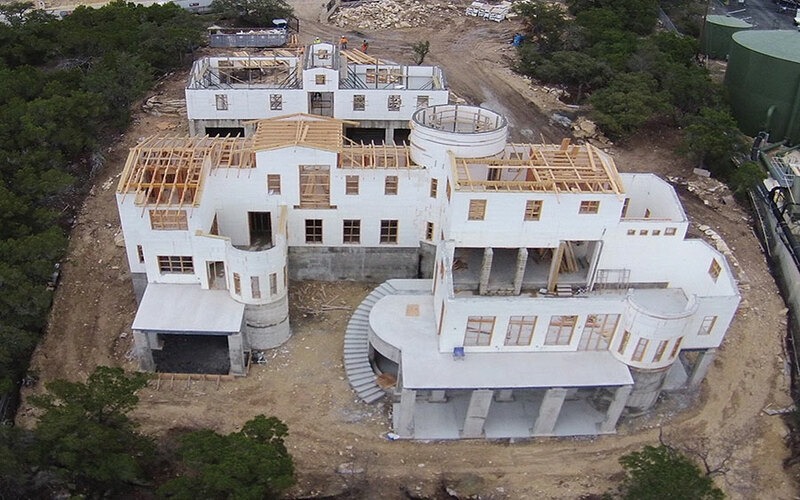 ICF Use: 10,500 sq. ft.